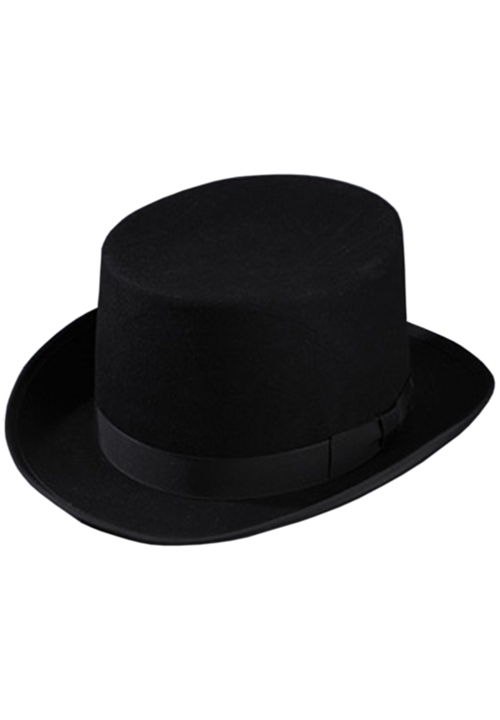 This Classic Collection Top Hat is timeless and stylish. Fashioned from Black Felt, this top hat makes the perfect formal accessory in a wide variety of venues. Because this hat must be shipped in a separate box to avoid damage, shipping costs have already been added into the cost of the hat. You will not be charged shipping again for this hat at checkout.